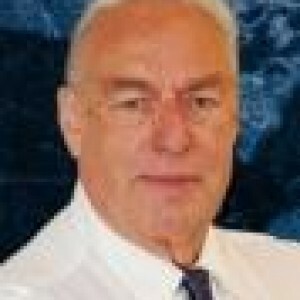 Leonard has been writing regarding precious and base metals for more than two decades as a monthly columnist for "ICMJ's Prospecting and MINING Journal" and "Resource World Magazine", focusing on how political and financial considerations impact the world of mining and the prices of the metals. Leonard has also contributed commentary and corporate studies to other publications including the Aspermont group of publications in Australia and DEL Communications in Winnipeg. As a speaker at the prestigious Cambridge House Conferences across North America, the PDAC and globally at Mining Journal events, Leonard has delivered his in depth industry knowledge, shared his recent visits to global mining operations and updated investors on the companies he follows. With his lifelong accumulation of valuable knowledge, Leonard has gained experience through careers as a manager of multi-million dollar consumer lending operations and as a securities and commodity broker which he uses to cut through to the truth about the market, trends, and volatility. When not writing or travelling, Leonard love to spending time with his beautiful wife and hike in BC.